Early on, they worked closely with ex-military and ex-intelligence officers to fully prepare for their big roles in the movie, taking up intense trainings on physical and mental details, learning martial arts, intelligence terminology and even high-speed driving. 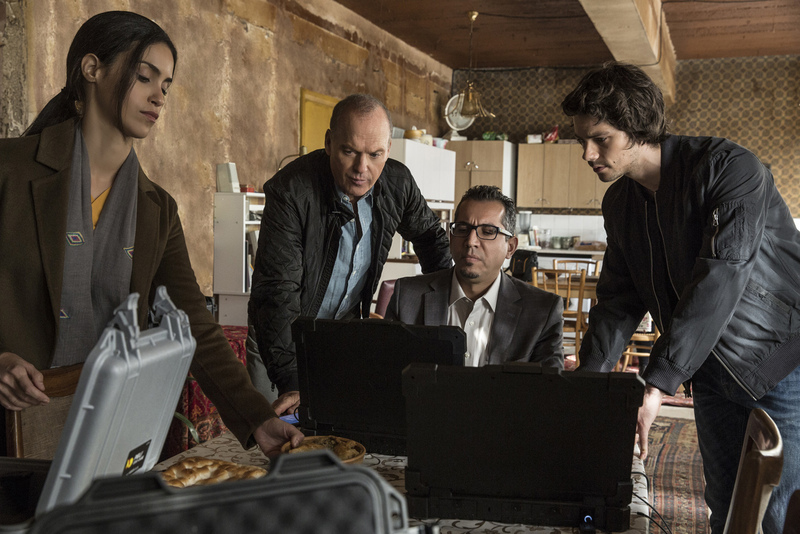 “American Assassin” tells the story of of Mitch Rapp (O’Brien) which begins after losing both parents in a tragic accident when he was 14, and years after his Fiancée in a terrorist attack minutes after proposing. Full of anger and despair towards the people who had hurt him. He meets CIA Deputy Director Irene Kennedy (Sanaa Lathan) who recruits him to become part of a black ops unit. During training, he gets assigned to Cold War veteran Stan Hurley (Michael Keaton) and together they investigate a series of random attacks on military and civilians. Soon they discover a pattern that leads them to a terrorist intent of starting a world war on the Middle East. From O’Brien the runner, to O’Brien the Assassin. Dylan O’Brien who is one of Hollywood’s fastest rising stars, trained one-on-one with one of the most notable veteran fight trainers, Roger Yuan, who has trained action stars Jackie Chan and Daniel Craig for his role in James Bond’s Skyfall. Roger Yuan instantly saw how O’Brien craved for action in all their training sessions, “Dylan is a very, very talented young man. He’s a fast learner and he’s a stickler for technique, which is everything you want,” says Yuan. “To give Mitch more realism, Dylan and I did a wide range of fight training: and also, we worked on general physical movement – honing his agility, speed, power and precision.” He adds. 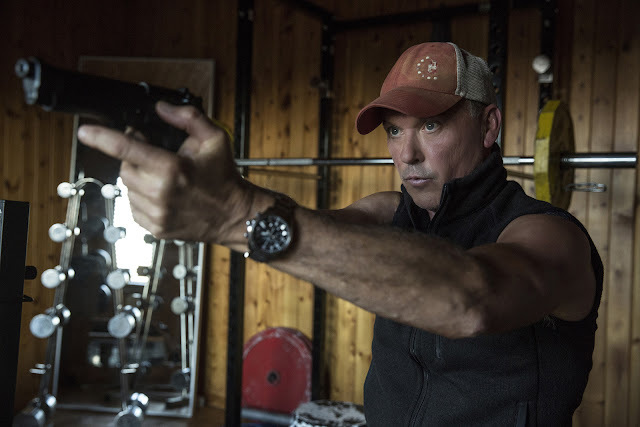 Veteran Hollywood actor Michael Keaton showed a different side of him in American Assassin, it may not be his first foray in the world of action films but with his versatility he featured a darker, bolder and fiercer Keaton. In a role where he has never tried before. “Michael has created so many notable and acclaimed performances, but this is a type of role we’ve not really seen Michael do before so it’s exciting,” says producer Nick Weschler. Based on the number one New York Times Bestseller from author and screenwriter Vince Flynn, “American Assassin” tells the story of how one civilian, through a series of bad experiences seeks for vengeance in a world full of cruelty and sin. The film co-stars David Suchet (“The Bank Job”), and Scott Adkins (“Zero Dark Thirty”).